Versatile Venetians are the perfect blind for creating a modern and uncluttered effect in your home. You can choose from 100’s of colours across a variety of slat widths to customise your window and complement your interior décor or desired interior scheme. 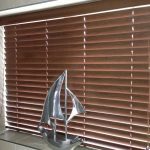 Venetian blinds are ideal for creating a sleek, modern look in your home, the versatility of Venetians makes them a popular choice. Simple-to-use controls make them ideal for filtering or cutting out the light completely. Our Aluwood Venetians combine the natural look of wood with the practicality of aluminium. They are easy-clean and are perfect for hot or steamy rooms such as kitchens and bathrooms or conservatories. There are four slat widths available across the aluminum Venetian range – 15mm, 25mm, 35mm and 50mm. With over 90 colours across a variety of slat widths, you can customise your window to complement your desired interior scheme. 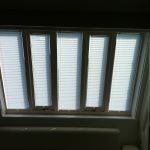 Venetians are great for more awkward windows and can be fitted to tilt and turn, Velux® or skylight windows. 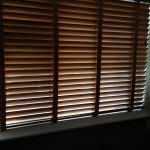 Our Venetian blinds are made using the finest materials. All of our aluminum blinds are specially treated to prevent UV-light degradation. This ensures the blind will retain it’s colour throughout its working life. 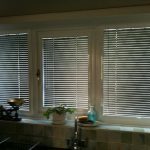 Each made-to-measure Venetian blinds is made to Abbey’s high standards, but whatever your choice of fabric or blind style, you will be sure to have a fabulous blind guaranteed to enhance any window in your home. 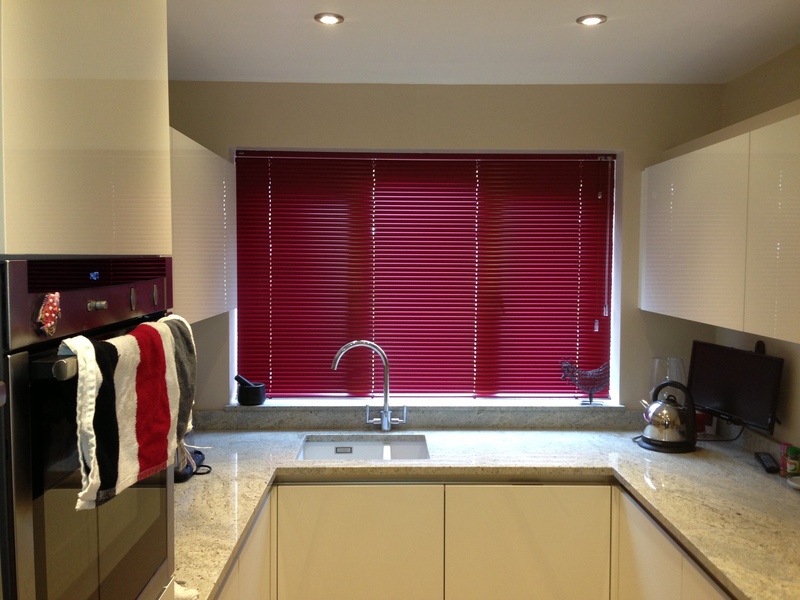 All of our Venetian blinds are made of highest quality materials and componentry. 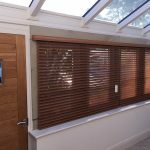 All of our Venetian blinds come with upto a 5 year mechanical guarantee, so you can be sure you will receive a blind that you will be happy with for years to come from one of the UK’s leading made-to-measure blinds companies.